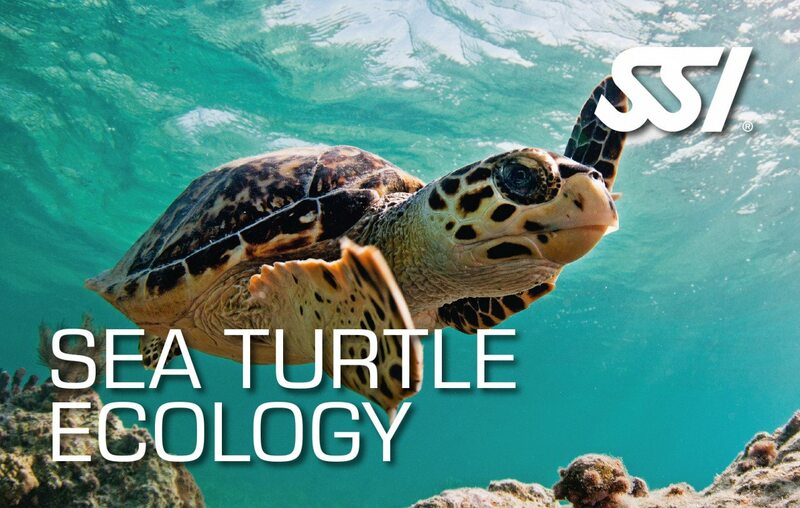 The SSI Science of Diving Specialty program provides a deeper detailed study of physics, physiology, decompression theory, the marine environment and diving apparatus. 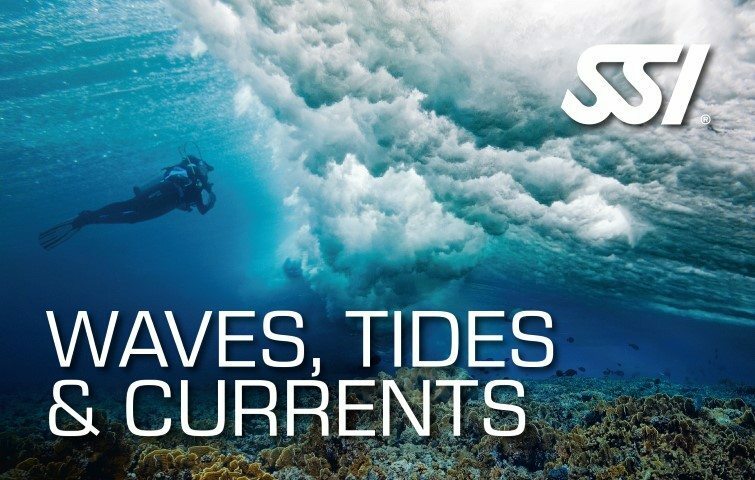 This course is a training requirement for most SS Dive Professional program and some Extended Range programs. You will be rewarded with the SSI Science of Diving Specialty certification upon program completion. The SSI Science of Diving Course consists of one (1) Theory Class. The Science of Diving provides an in-depth and detailed study of physics, physiology, decompression theory, the aquatic environment and diving equipment. 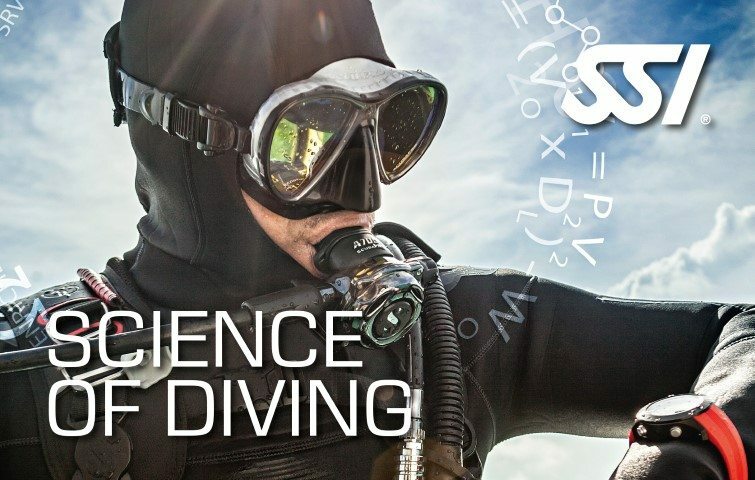 Signing up with the SSI Science of Diving Specialty Program will prepare and train you for most SSI Dive professional program, including some Extended Range programs. Experience a wide range of detailed study of physics, physiology, decompression theory, the aquatic environment and diving equipment. 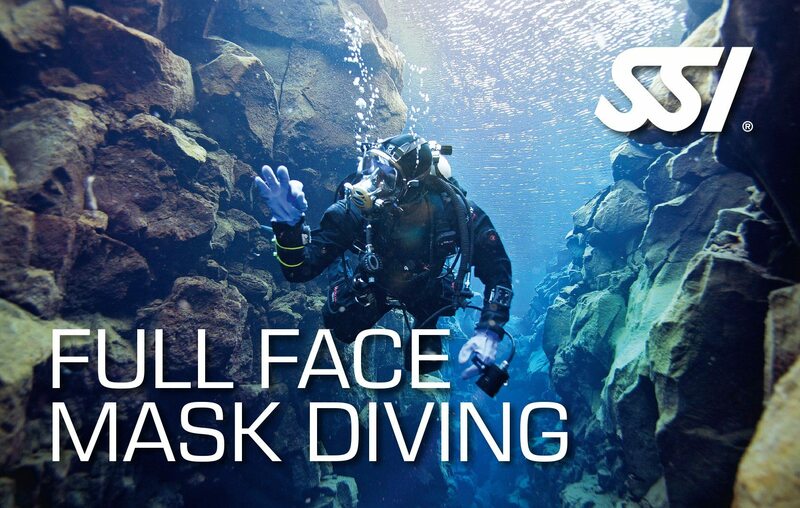 Learn the different skills and techniques before advancing to the SSI Dive Professional programs. Earn the SSI Science of Diving Specialty certification after completing the program.